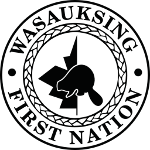 This is the official website of the Wasauksing First Nation. Wasauksing offers various educational resources to its members. Learn more about the Health & Social Services available to the community. The latest from our community.